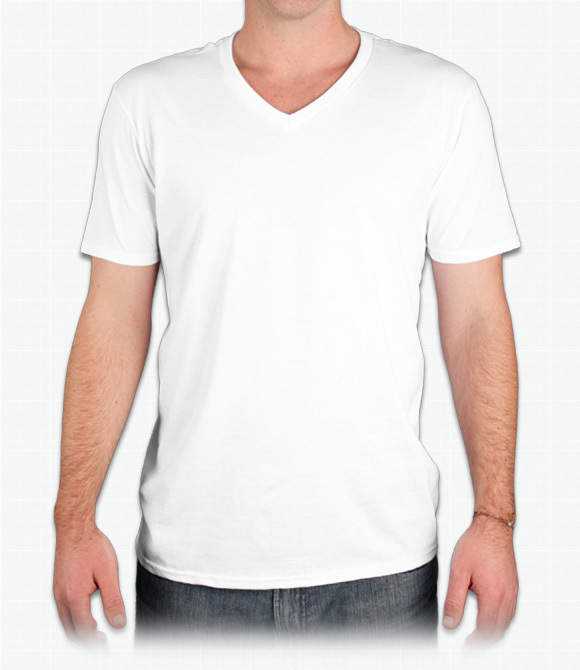 This stylish v-neck is competitively priced with a comfortable fit. "One of the things that my boss insisted on was that the t-shirts be soft and I wanted them to be V-neck. We got both with this shirt and everyone likes them. All around nice job done by ooShirts. Thank you." "Shirt is an awesome quality, will be ordering again next quarter when the theme color changes!"